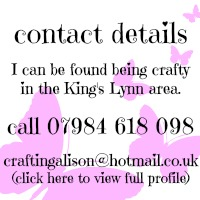 Crafting Alison: Up to 80% off Stampin’ Up! products–limited stock! 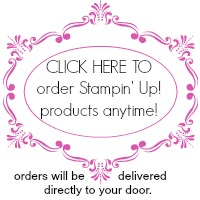 Up to 80% off Stampin’ Up! products–limited stock! 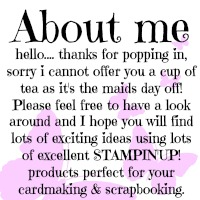 Hello - I just wanted everyone to know that Stampin’ Up! 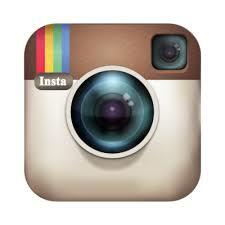 have added some heavily reduced items to their Clearance Rack. 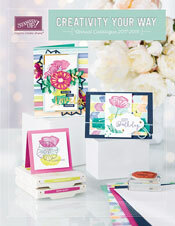 I have already placed my order as I love the Seasons of Style range of products. I bought the rotary stamp, journal, stickers and tags as they were less than half the original price. I also couldn’t resist the Stamp a Tags box. This is such value for money as once you have used all of the twenty-four tags and embellishments you will be left with rubber stamps and mini ink pads… bargain! Remember – these items are only available whilst stocks last!